BP announced today that it has started up the Thunder Horse Northwest Expansion project in the deepwater Gulf of Mexico, four months ahead of schedule and 15 percent under budget. Over the past 10 years, BP has invested more than $90 billion in the US – more than any other energy company. BP is a leading producer of oil and gas and produces enough energy annually to light nearly the entire country for a year. Employing about 14,000 people across the country, BP supports more than 130,000 additional jobs through all its business activities. 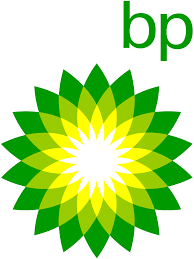 BP is one of the largest leaseholders in the Gulf with acreage in about 200 lease blocks. The major upstream projects that have already begun production for BP this year are Atoll in Egypt, Shah Deniz 2 in Azerbaijan, and Taas expansion in Russia.